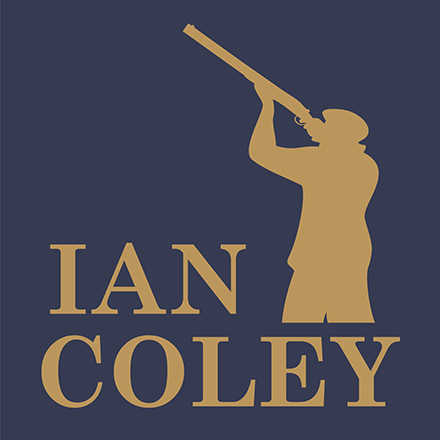 We have an exciting opportunity for a Corporate Sales & Events Person to join our small, friendly team at our award-winning Shooting School just outside of Cheltenham. Responsible for growing corporate business, you will have a proven track record in sales; excellent communication skills, an entrepreneurial attitude and be comfortable attending networking events (sometimes outside of normal working hours), making sales calls and utilising B2B marketing tools such as LinkedIn to gain new business. You will be required to manage the event process from the planning stage – liaising with clients to understand their requirements and producing event proposals – through to closing the sale and running the event itself; co-ordinating in-house staff and external suppliers, handling client queries and troubleshooting to ensure that events run smoothly. You will need great organisational skills and strong attention to detail in order to deliver an outstanding customer experience. The role is a practical one, and you will be required to set up and pack-down events, with some lifting required. Some experience of shooting sports would be advantageous, and you will need a driving licence or access to transport, as we are located in a rural location. Salary dependent on skills and experience.